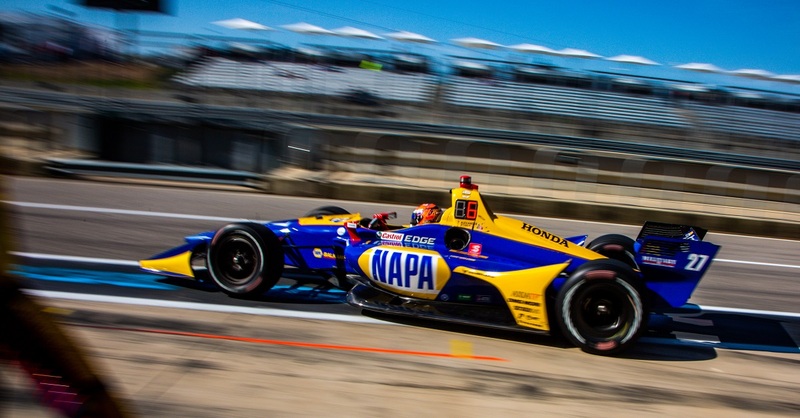 After a season filled with highs and lows, Alexander Rossi closed out the 2017 season the highest Andretti Autosport driver in the Verizon IndyCar Series championship. 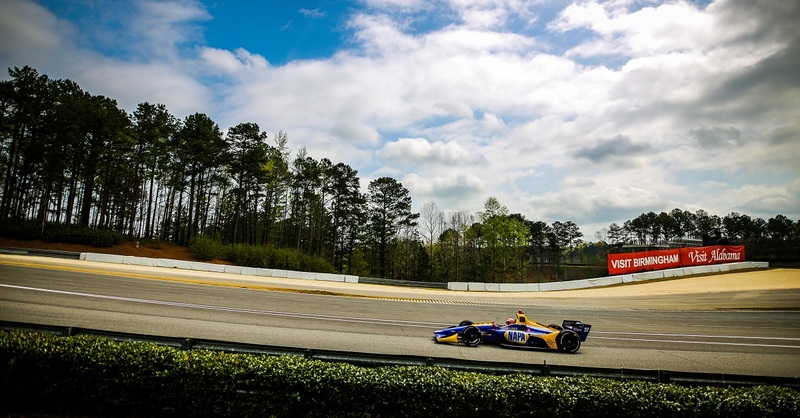 The weekend started off with Alexander Rossi and the No. 98 car suffering through brake issues but going into qualifying determined to snag a grid position near the top of the field. 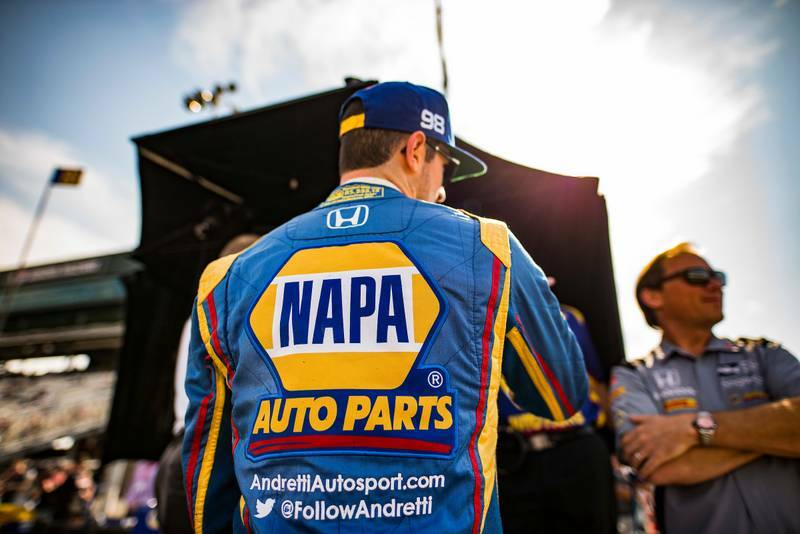 When Round 1 of qualifying was complete, all four Andretti Autosport drivers had advanced to the second round for the first time this season. 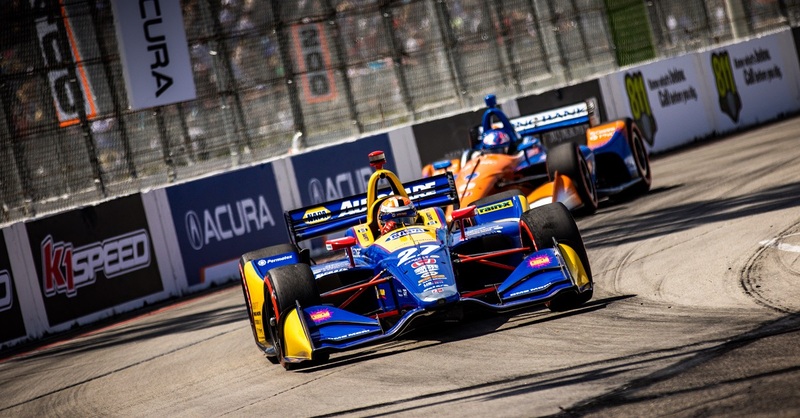 In his seventh appearance in Round 2 of qualifying, Rossi failed to advance to the Firestone Fast Six, settling for an eighth-place starting position. 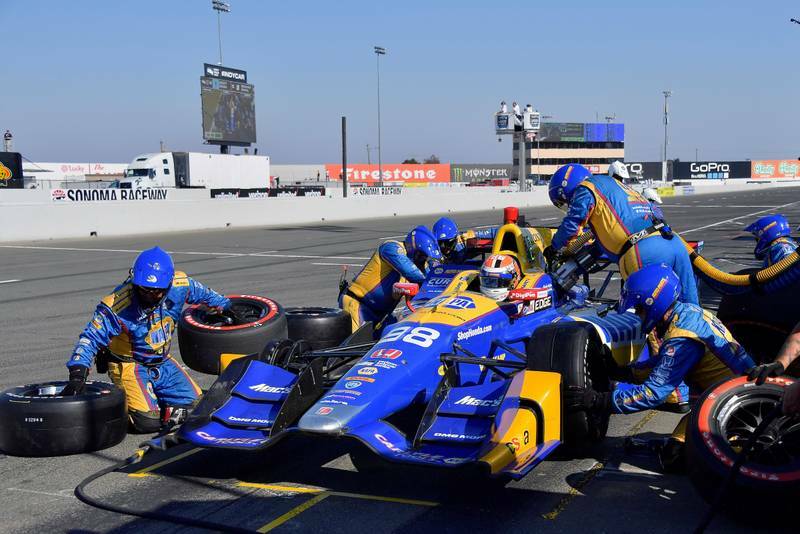 Rossi and the NAPA AUTO PARTS Honda quickly jumped to sixth position on the opening lap and was running in fifth when he came in for his first pit stop on Lap 15. When he was released from his pit box for his second stint, the hometown favorite noticed something was wrong. 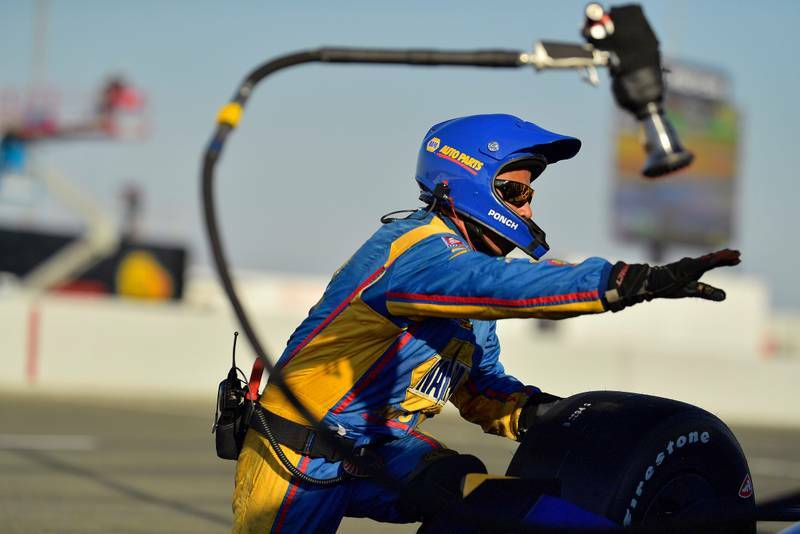 After two more trips down pit lane within four laps, the NAPA AUTO PARTS crew pushed the car back to the garages for further assessment on the mechanical issue presented. The team was able to get the car back on track just before the mid-way point of the race, running 25 laps down and in 22nd position. Soon, the No. 5 car of James Hinchcliffe would retire and Rossi was able to complete enough laps to pass Hinchcliffe on the timesheets for 21st. At the end of the day, it was a disappointing result for the young American, but Rossi was able to wrap up the 2017 season sitting seventh in the championship. 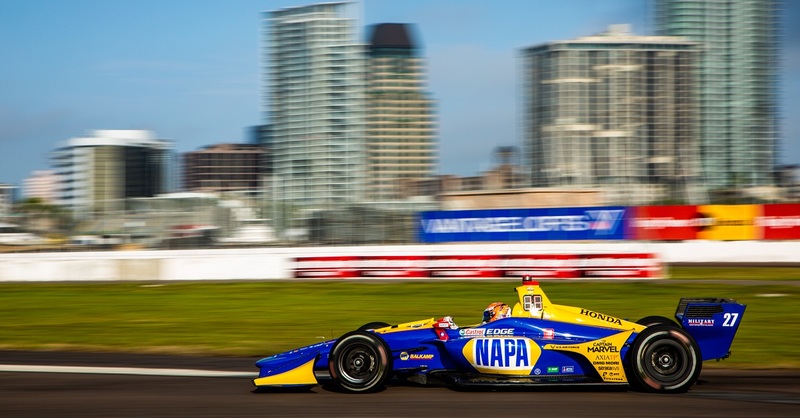 In his sophomore season, Rossi recorded one win and one pole, both coming at the INDYCAR Grand Prix at The Glen. 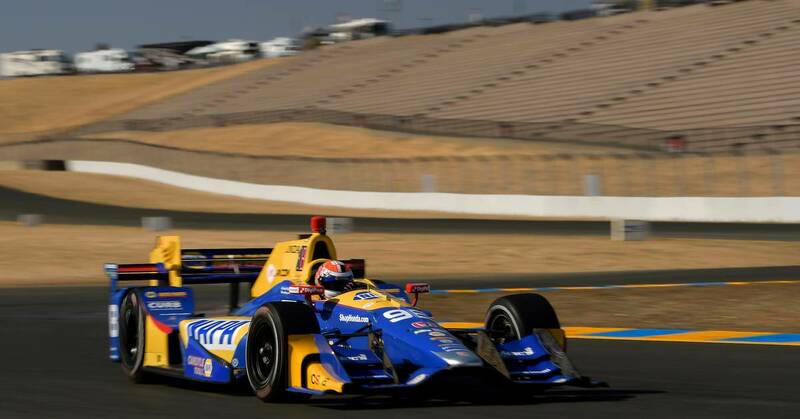 In addition, the California-native earned six top-10 finishes, led 99 laps and started on the front row of the 101st Running of the Indianapolis 500-mile race. 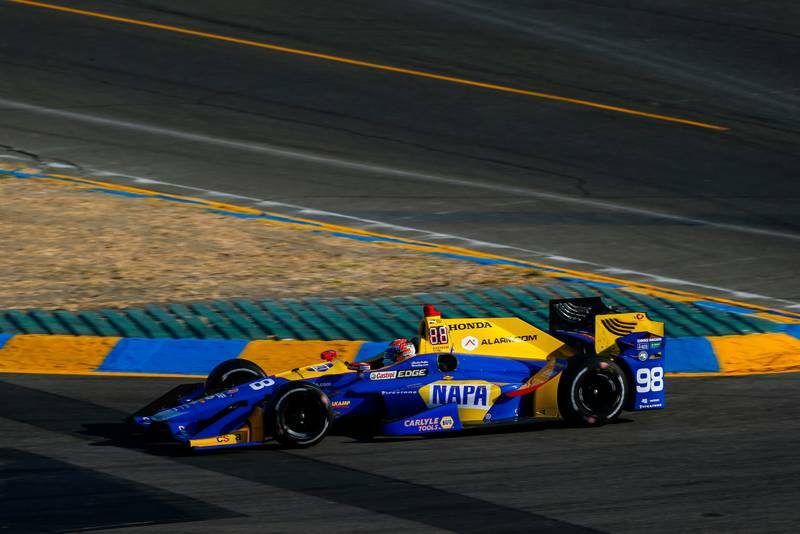 In 2018, Rossi will return to the Andretti Autosport and NAPA Racing line-up, with eyes on the championship title.